Objectives: Understand what is meant by the ampiphatic phospholipid bi-layer. 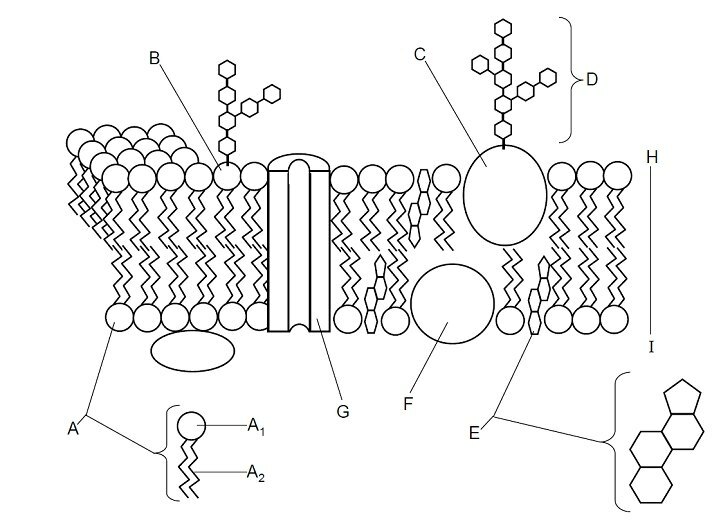 Understand the role of membrane proteins and cholesterol. Understand that the Singer-Nicholson model for membrane structure has replaced the Davson-Danielli model. 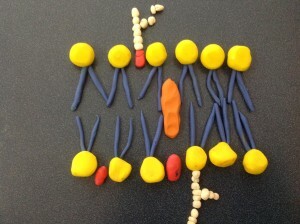 Phospholipid: the backbone molecule of the cell membrane. Made from a phosphate group and two fatty acid chains, joined through glycerol. Cell membranes surround all cells, as explained in cell theory. Cell membranes also enclose many eukaryotic organelles, e.g. lysosomes. Some organelles have a double membrane eg. chloroplast, mitochondria, nucleus. Perhaps surprisingly, they all have much the same structure. Task: Model the cell membrane with plasticine. 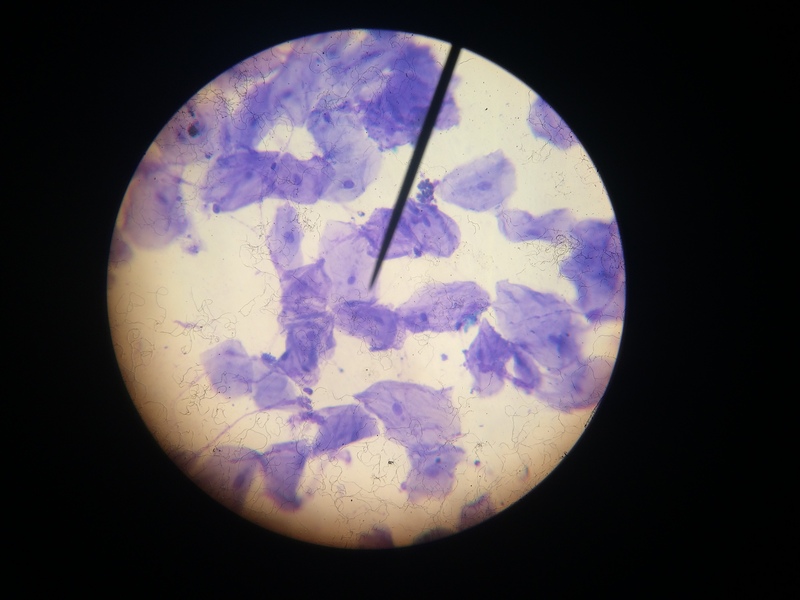 This is an example from an IB Biology class at the Lincoln school. Can you interpret it? 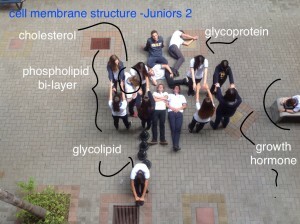 Task: Draw the cell membrane, using the Singer-Nicolson fluid mosaic model. Just for fun: A class challenge!